SXSW 2016 Review: “Pee-Wee’s Big Holiday” is a Trip Down Nostalgia Lane. SXSW 2016 Review: Pee-Wee’s Big Holiday is a Trip Down Nostalgia Lane. The character known as Pee-Wee Herman is one that holds a special place in my heart. I was born in 1982 and one of my first childhood media obsessions was Pee-Wee Herman. I grew up watching his films, television show, and specials. My mom knew I loved the character so much that she went out of her way to not only get me a Pee-Wee Herman doll but my very own Pee-Wee Herman scooter inspired by Pee-Wee’s Playhouse. Now as a grown up, I still love and support Paul Reubens and the character Pee-Wee. I went to the Broadway show on my birthday in New York City back in 2010, came to the World Premiere of the HBO Broadway special at SXSW in 2011, and now, am here writing this review from the SXSW Press Day for Pee-Wee’s Big Holiday in Austin. Thanks to Netflix and Judd Apatow, Pee-Wee’s Big Holiday is the latest Pee-Wee adventure and one that fans have been dreaming about for decades. I have watched Pee-Wee’s Big Adventure probably more than any other film growing up. I had the VHS, DVD, and now, the Blu-Ray. The simplistic nature of the story combined with Tim Burton’s direction, Danny Elfman’s score, and the odd yet lovable characters is what made Big Adventure a cult classic for the past 30 years. 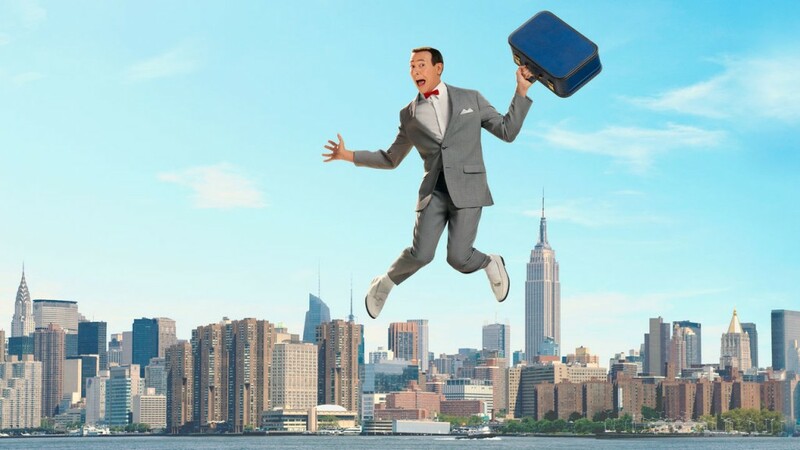 In Big Holiday, Pee-Wee embarks on his first vacation to New York City. The reason behind this road trip is quite silly but it works given the comedic tone of the film and the character. I don’t want to ruin anything about why he embarks on this trip so I will just leave it there. As Pee-Wee embarks on his journey from Fairview to NYC, he meets a lot of interesting people along the way. What I will say is that some interactions between Pee-Wee and other characters are hit and miss. Again, without trying to spoil anything, there are three female bank robbers that Pee-Wee gets involved with and show up throughout the film. I did not like this interaction at all. This plot line seemed extremely out of place especially the scene involving a pillow fight and strippers. I grew up in this world and that scene didn’t fit the whole Pee-Wee universe at all. I did like the whole Farmer Brown storyline as well as the traveling salesman and the Amish. However, out of all of the people that Pee-Wee encounters, I think the best one without a doubt is with Joe Manganiello. I was beyond surprised by how funny Manganiello is in this film and how well he fits into this universe. I know its wrong to judge a person but based on all his popular roles, he is known to be the big buff hot guy. In this film, he pretty much just plays it straight and my god is it absolutely wonderful. There are certain moments where you can’t help but smile because you can see how much fun Manganiello is having in this role. I give Reubens and Rust a lot of credit for writing a film that played homage to Big Adventure but not copy the same formula or jokes. As a die hard Pee-Wee fan, I was a bit confused as to why the film’s storyline didn’t connect with the previous two films until Reubens himself reminded me that Big Adventure and Big Top didn’t connect in storylines either. 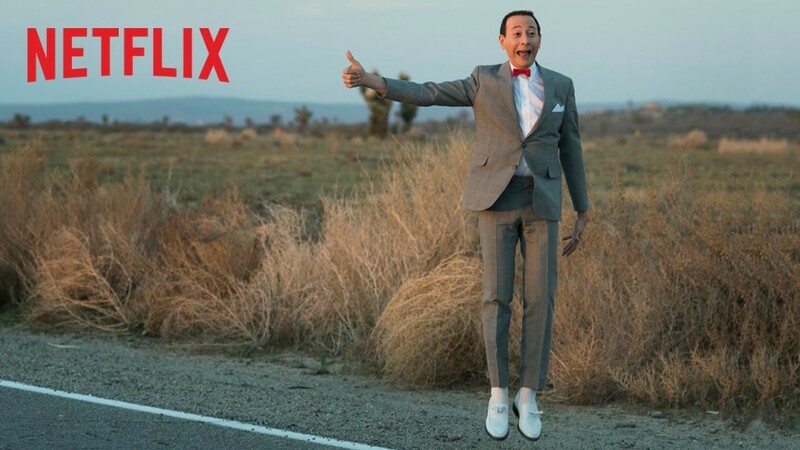 Each Pee-Wee film is its own unique adventure and one that doesn’t need to connect like most sequels do. In other words, Pee-Wee’s Big Holiday is a stand alone film like the others and is not a sequel of any kind. 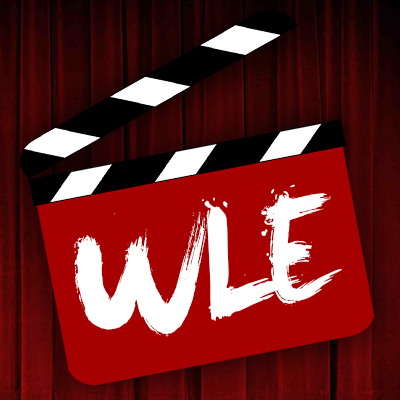 First-time director John Lee is the man behind the camera of this latest Pee-Wee outing. As a newcomer, I felt he did a good job of capturing the magic of this character and making the film his own. The film moves along nicely and there are some easter eggs throughout the film that I think die-hard fans will catch on repeat viewing. My only real complaint on the direction is how cheesy and cheap the film looked in certain spots. When you combine some of those scenes with the editing, it did come off a bit amateurish in spots. I understand this isn’t a big budget blockbuster but scenes like the airplane scene and the river scene really took me out of the film. Overall, Pee-Wee’s Big Holiday is a solid return for our hero. The film works best for fans who know and love Pee-Wee Herman. 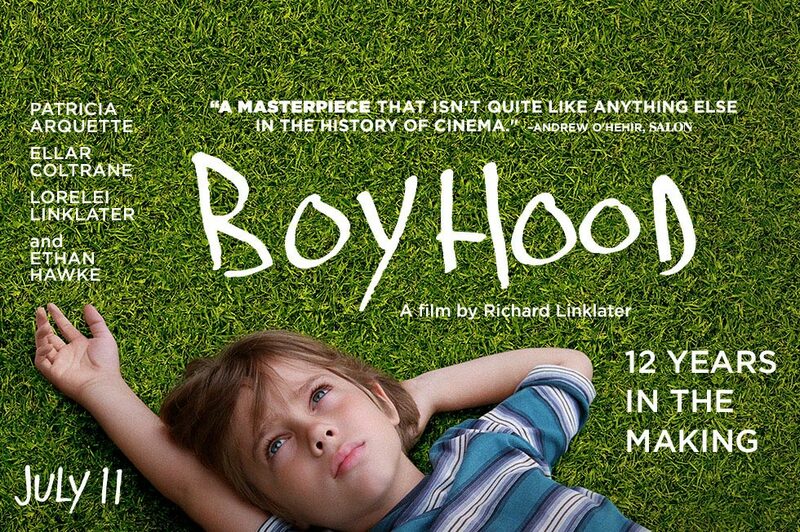 I am interested to see how a new generation reacts to this film as its humor is still as sweet and innocent as ever which is so refreshing to see in a film made in 2016. Pee-Wee has his own built in fanbase and I can only hope this new film will show a new generation this zany character and open their eyes to his previous outings. 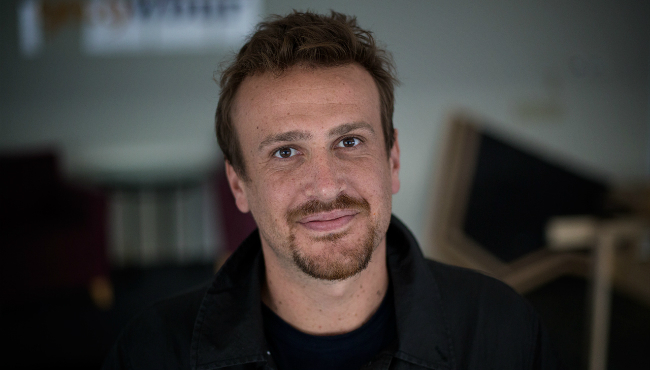 Reubens told me that he already has two scripts ready to go for another two films and even has an idea for a new television show. My fingers are crossed that this is the first of many new adventures to come. In terms of my rating for the film, I want to rate this film twice. As a fan of Pee-Wee Herman its a 8 out of 10. 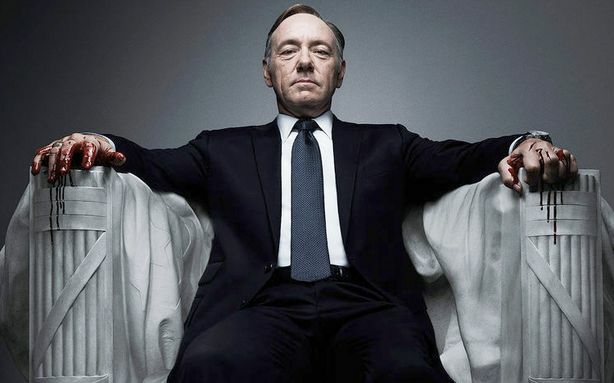 As a regular viewer I think I would rate it a 7 out of 10. This is definitely a film that I would recommend to watch with a group especially if you can watch it with those who are fans of Pee-Wee. The SXSW World Premiere was so fun because most of the audience were fans and that helped make this great experience even better. 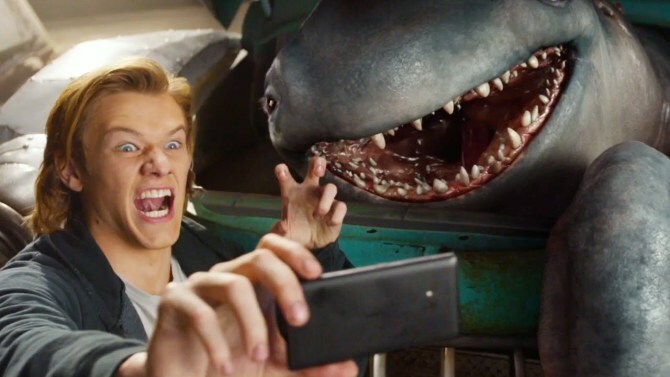 Review: ‘Monster Trucks’ is an Entertaining and Fun Family-Friendly Throwback.